3 March 2018 - we are excited to welcome Kate Derrick to our fundraising and research team. Kate is from the UK, now lives in France and has extensive African bat experience so a very welcome addition to our volunteer group! Click here to find out more about Kate. 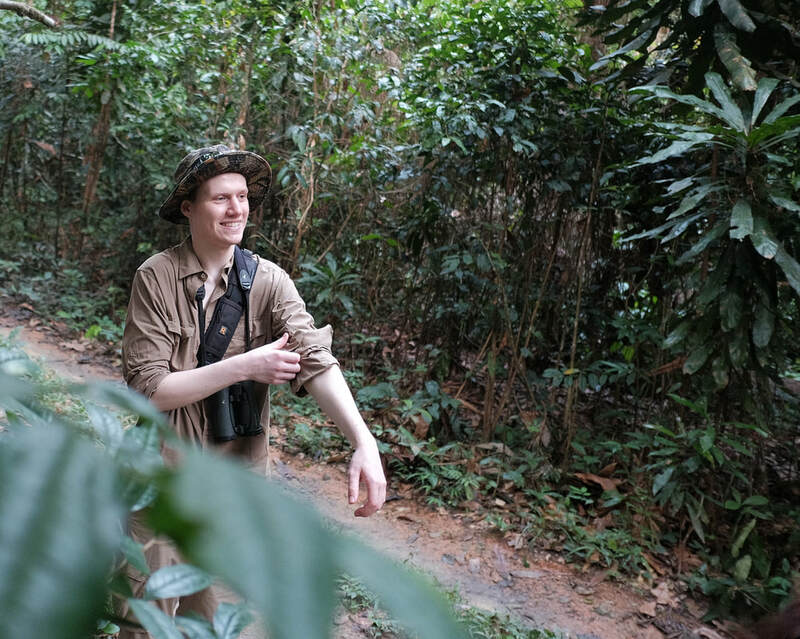 21 February 2018​ - we are delighted to announce that James Winter has recently joined the Bats without Borders research team. James is a recent Masters graduate in Environmental Management from the University of Stirling we are very happy he has joined our operational team. Click here to find out more about James. 24 November 2017 - We have a range of opportunities such as fundraising support, desk based research or social media - writing materials or creating artwork. So if you are passionate about conservation and want to get involved click here to find out more. First Southern African Conference was a huge success! 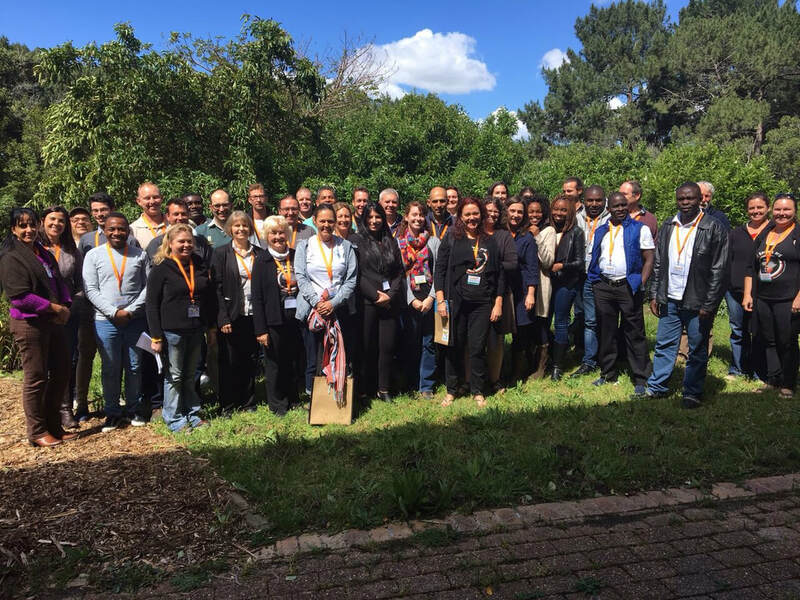 We are delighted to report that the first Southern African Bat Research Conference, which took place at the South African National Biodiversity Institute conference centre in Cape Town, 4 - 6 October 2017 was well supported with delegates from South Africa, Namibia, Zambia, Zimbabwe, Malawi, Cameroon and the USA. Help us save southern Africa bats! 13 June 2017 - bats are faced with increasing threats due to human activity and negative public perceptions is a huge challenge for bat conservation. Environmental education is one of the most effective tools in conservation. We are calling on all our supporters and people who care about bats to help us raise funding needed to start B.E.E.P. 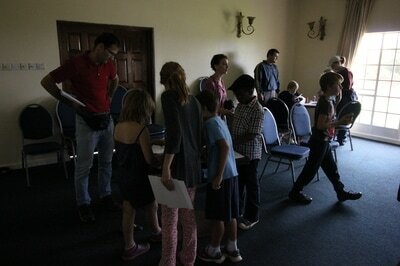 - Bat Environmental Education Project. Click here to find out more about this important project and how your donation can make a big difference! 22 May 2017 - big batty welcome to Kathy Halsall, who has joined our research team. 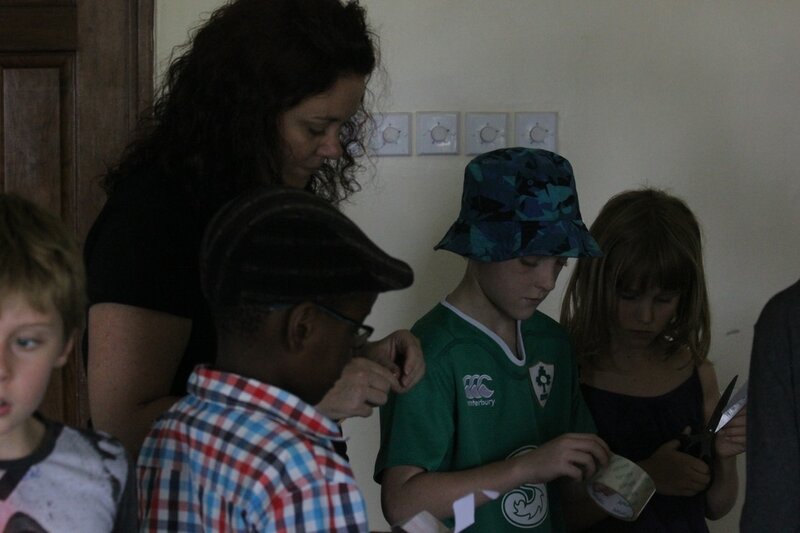 Kathy has lots of experience working on bats in Malawi with ABC, New Zealand and the UK. We are delighted to have another passionate and dedicated volunteer! 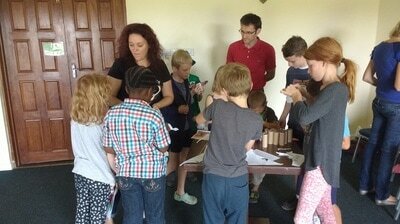 25 March 2017 - we had a great day at our first Malawi education event, part of the monthly Kids Discovery workshops organised the WESM's (Wildlife and Environmental Society of Malawi) Blantyre branch. 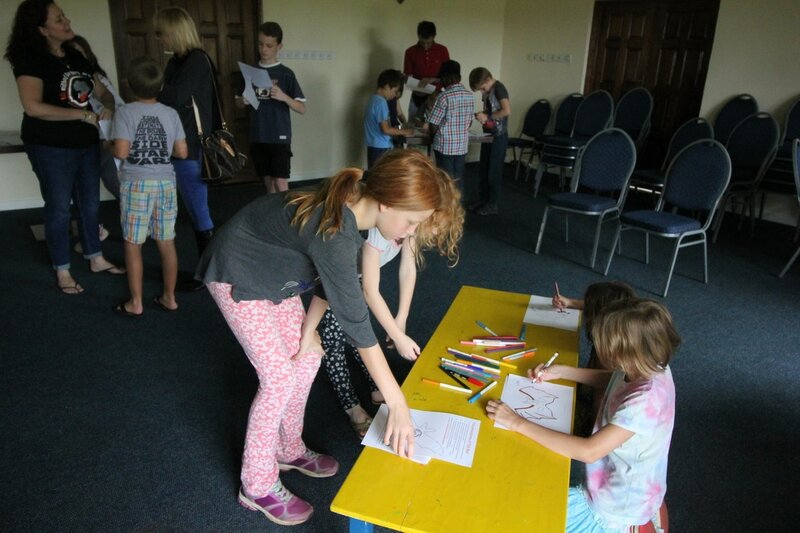 We had 16 young people and some parents, joined in the interactive talk followed by some batty craft activities designed by our lovely education volunteers Nicola Boulton and Helen Daly. 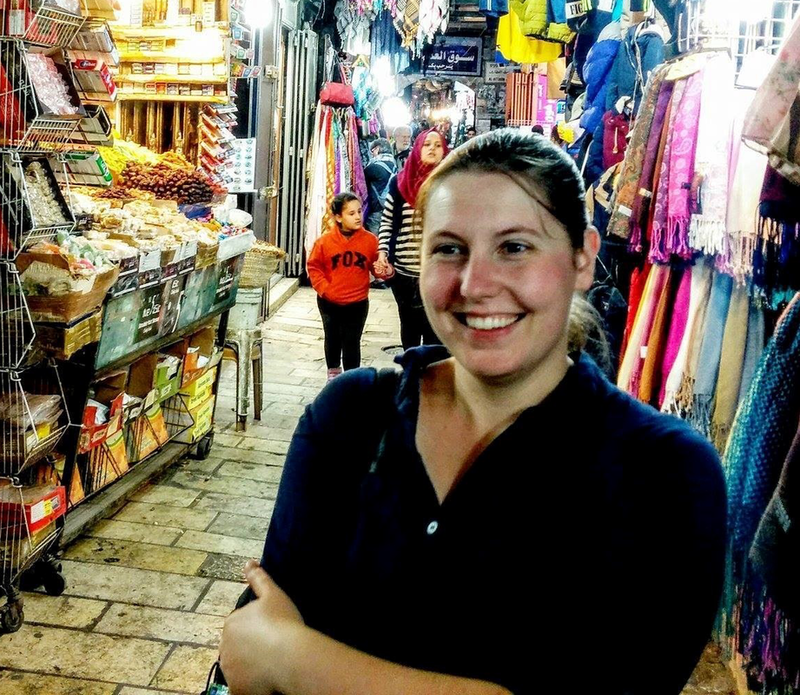 18 October 2016: We have another fantastic volunteer all the way from New Zealand - Isobel Oldfield. Isobel is currently doing an internship at the University of Stirling as part of her Masters in International Nature Conservation based at Lincoln University. Isobel has joined our communications and research team to help update the species pages on our website and has already made a fantastic contribution. Welcome to the team Isobel!! ​﻿Batwoman completed Tough Mudder to raise funds for southern African bat conservation efforts! We are delighted to announce that Dr Sandie Sowler completed the infamous Tough Mudder on 20 August 2016 in just 3.5 hrs, covering 11.6 miles and 16 grueling obstacles after 3 months training. 19 August 2016: We are delighted to announce that we will be part of a team organising the first southern African bat conference! To help get the ball rolling we are asking researchers, ecological consultants and bat group members to complete this very short online survey to help us ensure the conference benefits everyone. 19 July 2016: This ‪#‎ChampionTuesday‬ we are delighted to announce that you can help us raise much needed funding for bat conservation without it costing you anything! We have joined forces with ChariTable Bookings - all you need to do is get the app, set us as your charity of choice and for every restaurant booking you make the restaurant will donate £1 per person to us! 19 July 2016: New book about to be launched in August - EVOLUTION'S CHIMERA Bats and the marvel of evolutionary adaptation. Click here to order online. 27 June 2016 - warm batty welcome to Maxine, who joins our communications team on a student placement. 23 May 2016 - Bats without Borders is delighted to announce that Kirsty Park Head of the BwB Board has been promoted to Professor at the University of Stirling ‪#‎WomenInScience‬ ‪#‎batresearch‬ ‪#‎batconservation‬ ‪#‎MotivationMonday‬! 19 May 2016 - We are delighted to announce that one of our fantastic Advisory Board members Dr Sandie Sowler is taking part in the infamous Tough Mudder - 12 miles (19 km) to raise much needed funding for Bats without Borders on 20 August 2016. Sandie is an inspiring and passionate bat ecologist and trainer and is always up to a new challenge! We look forward to sharing some very muddy photos! Please support Sandie's effort and sponsor her! ​19 February 2016: We're delighted welcome to Lauren Anderson, who is a marketing and law student joining us for a placement working on fundraising and marketing. 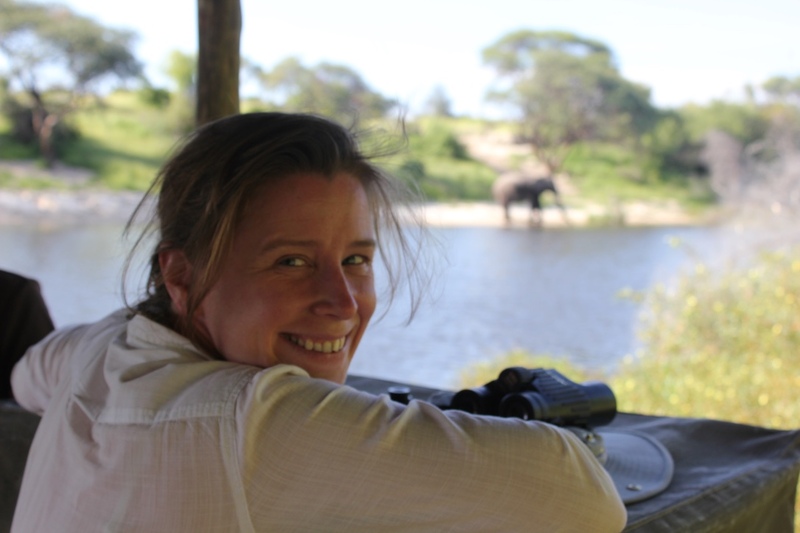 11 February 2016: On the UN International Day for Women and Girls in science we are delighted to introduce you to Dr Sandie Sowler, who is an Ecologist working on bats in South Africa and the UK. 6 January 2016: A big batty warm welcome to Rhian Campbell who joins us on a three month internship as our new Communications Officer! We are delighted to announce that Cerian Tatchley one of our Education team volunteers has handed in her PhD thesis investigating the potential impact of micro windturbines and bats. Scientists without Borders placement student Isadora Carletti has now completed her placement with us working on updating our species information pages and continues to volunteer all the way from Brazil. You can read more about Cerian and Isadora as well as the other volunteers here. 10 November 2015 - Introducing three new bat-tastic volunteers! Read about our newest volunteers: ​Alex who has joined our fundraising team, and Becky and Jen who have both joined our communications team. Becky is helping Milly to update the species pages and Jen is a fantastic illustrator creating drawings to help with identification. September 2015 - Batty couple Helen and Danny are at it again, this time raising funds for bat conservation by taking part in a Moon Walk challenge! 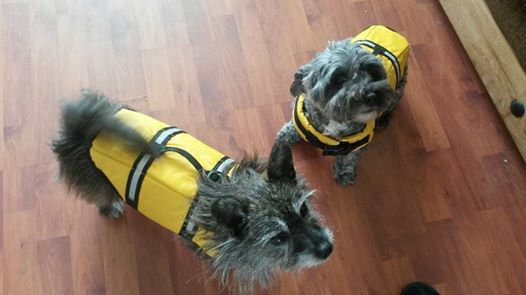 It is still not too late to support their efforts just click here to donate. ​25 August 2015 - we are delighted to announce we have received further funding from the Rufford Foundation to further our work and support our volunteers. 15 - 25 May 2015 - Are you up for the AfriBatters challenge? From May 15-25 is the Global Snapshot of Biodiversity for National Geographic's Great Nature Project, which means they're encouraging everyone to get outside during this time and share observations of biodiversity using iNaturalist. In the spirit of this event, let's add 20 new observations during the period. There are still quite a lot of species for which there is not a single observation on AfriBats, let's target these species, some of which should be fairly easy to find. There is also a new Facebook page so be sure to check it out! 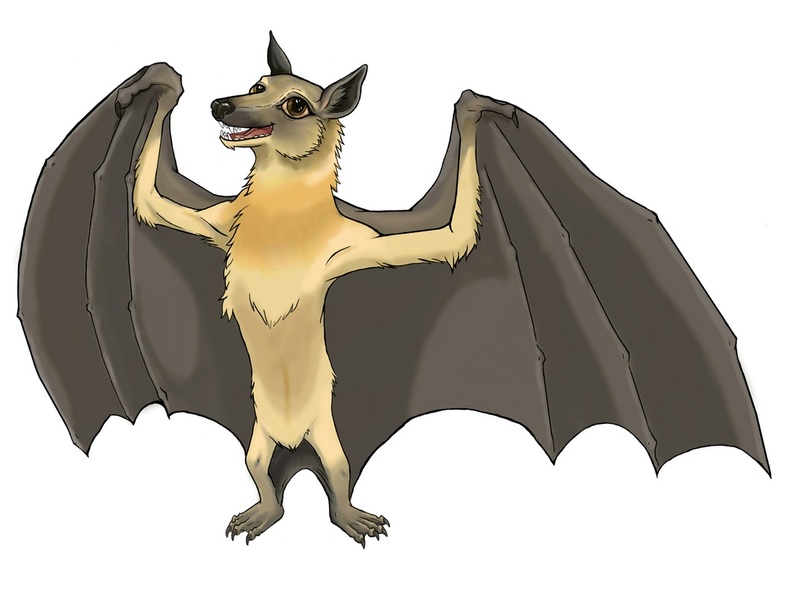 15 May 2015 - Bat Conservation Africa have produced a Position Statement regarding bats and the Ebola epidemic - there is currently no scientific evidence that bats are the source of the outbreak. 1 May 2015 - 'Meet the Scientist'! We are delighted to interview Dr Paul Webela based at the University of Karatina in Kenya, and also the co-chair for Bat Conservation Africa. 11 March 2015 - Meet our first bat ambassador! More coming soon, designed by our new volunteer Nicola Boulton. 31 August 2014 - A big batty thanks to those nominating us during their Ice Bucket Challenge - please support their efforts and Donate now!! 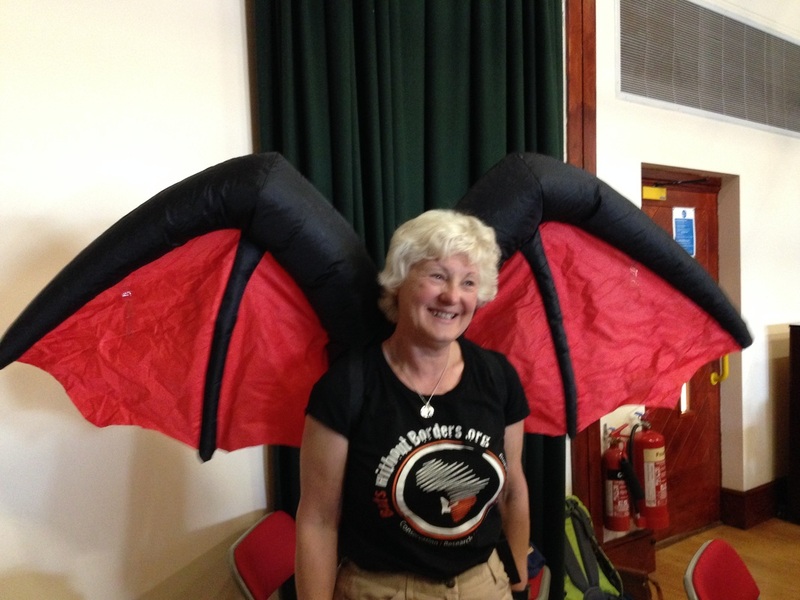 8 September 2014 - Helen and Danny are raising money for bat conservation in Africa and the UK. This weekend the batty couple will be canoeing across Lake Windermere for BwB and the South Lancashire Bat Group (SLBG). 5 August 2014 - A big warm batty welcome to our two new Board Members Dr Orly Razgour and Daniel Hargreaves. Our other exciting news is that Dr Kirsty Park is taking over as the Head of our Board from Rachael Cooper-Bohannon who heads up our volunteer operational team. Another big warm batty welcome to new volunteers Cerian Tatchley and Badger Taylor in our operational team. We have a great bunch of volunteers working on fundraising and creating educational resources. 6 April 2014 - Stuart Spray (aka Batman) completes the Manchester marathon in under 4 hours while raising money for bats in southern Africa. To see photos and find out more click here. 3 April 2014 - We're delighted to announce we've been awarded our first grant. Thank you for the generous support from The Rufford Foundation! 3 April 2014 - Last chance to SPONSOR STUART for his Manchester marathon this weekend! 19 March 2014 - Sponsor STUART!!! We are absolutely over the moon to announce that Stuart Spray is running the Manchester marathon on the 6th of April in aid of Bats without Borders and the Christie Charity. Exciting times as this is our first ever sponsored event! To donate visit Stuart's Just Giving page or to find out more visit our Sponsor STUART page! 8 March 2014 - International Women's Day (inspiring change for gender equality) seems the perfect way to kick off our new 'Meet the Scientist' feature. In March you can learn more about two inspiring Women in Science. Happy Ne﻿w Yea﻿r!! We have got off to a 'flying start thanks very much to the South Lancashire Bat Group in the UK for kindly donating 9 pre-loved Magenta bat detectors. The detectors are currently being serviced / repaired free of charge by Magenta. So will be ready for action in the not too distant future! Big thank you to Titley Scientific UK and Jacobs (Cardiff office) for donating 6 pre-loved Anabats to help us and African bat research students kick off some great project. New ﻿bats sp﻿ecies found in West Africa - researchers have discovered five new bat species in Niokolo-Koba National Park in south-eastern Senegal. With over 600 delegates for the conference, the event was the biggest international bat conference in history and was a fantastic success with a very wide range of speakers and posters. 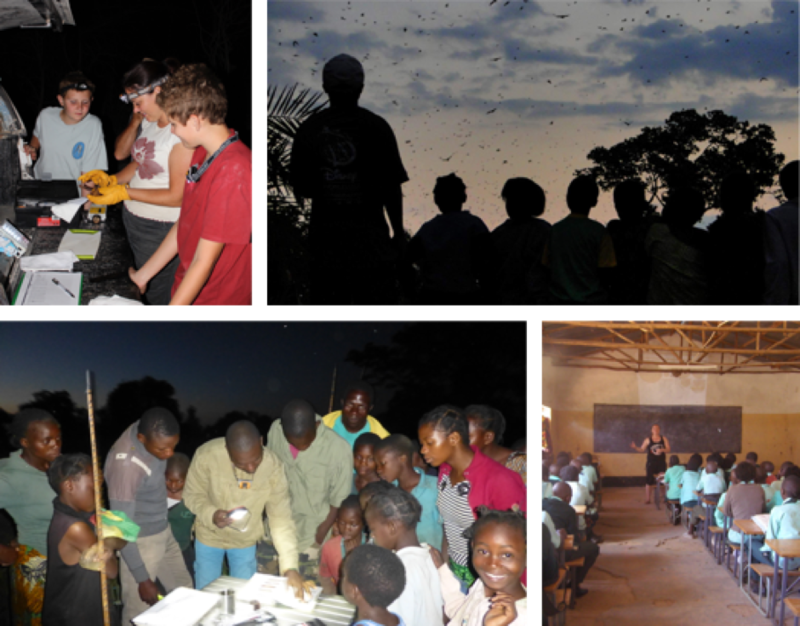 Bat Conservation Africa was launched at a weeklong summit in Kenya, in February 2013. An impressive 19 African nations signed up to support African bat conservation!